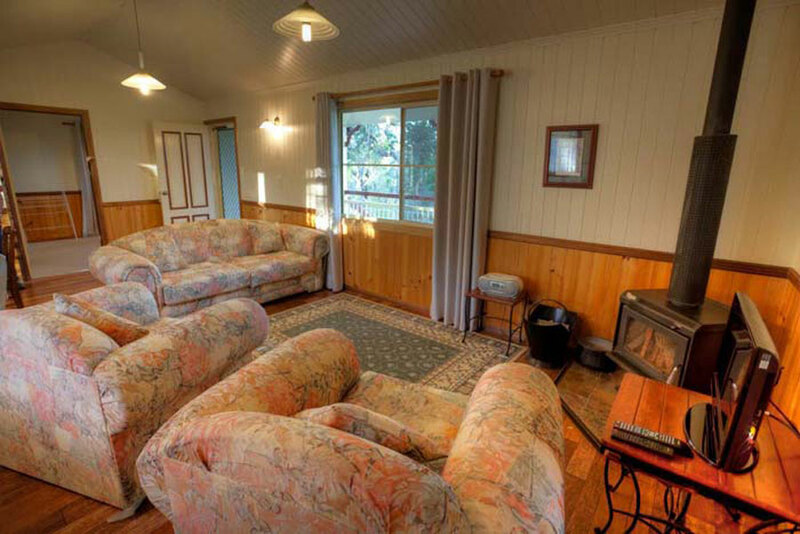 Imagine relaxing in a country cottage just outside the Granite Belt village of Ballandean in the beautiful Sundown Valley. 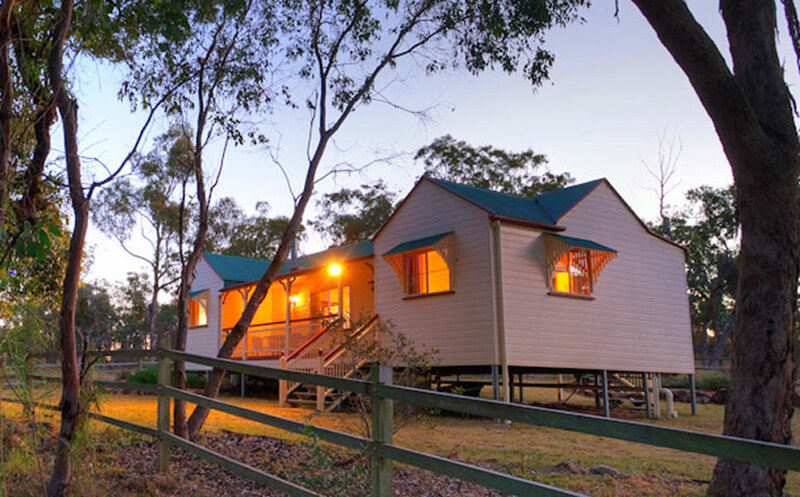 Whether you are looking for a tranquil, romantic escape, effortless access to Queensland’s leading wineries, or a base to explore the nearby national parks, Accommodation Creek Cottages have been designed with comfort, privacy and country charm in mind. 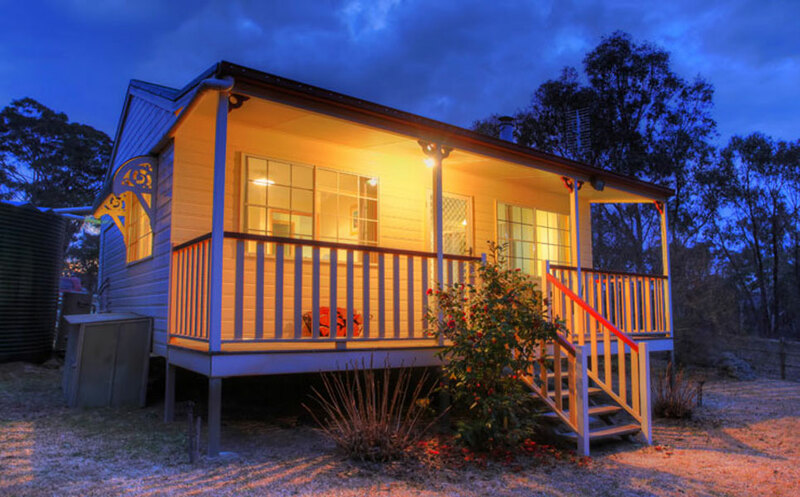 Stanthorpe Accommodation that is set amongst ancient gum trees, the property borders the banks of historic Accommodation Creek, site of one of the area’s earliest settlements. Views across a peaceful dam and the blue peaks of the Girraween & Sundown National Parks help to make this your perfect retreat. Comfortable, beautifully furnished 1 bedroom country cottage. Rose Cottage is fully equipped with your own cooking facilities, a television, DVD player and a CD player. 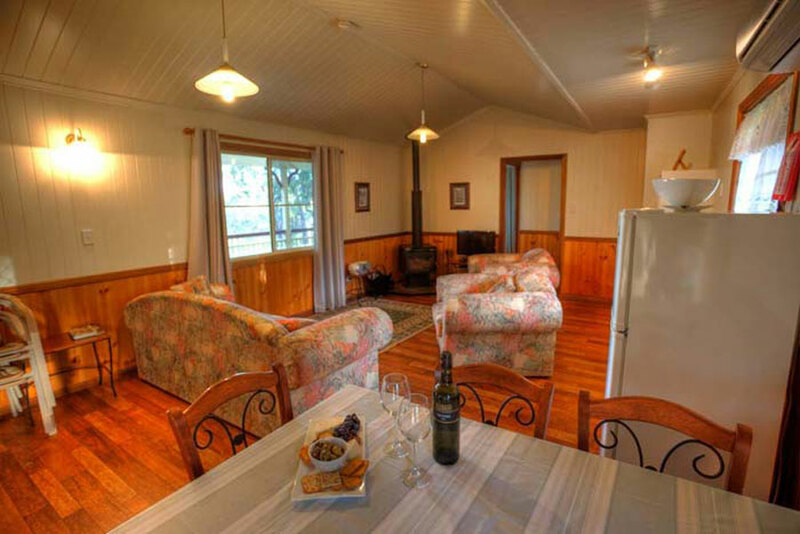 This cottage accommodates a wheelchair and has great access throughout. The lounge is fitted with a fold-out sofa bed for an additonal couple or accompanying children. On summer evenings, linger on the verandah and stargaze, while your winter stay will be warmed by snuggling into a comfortable armchair in front of a cosy wood fire, enjoying our complimentary port and chocolates. Attention to detail ensures every comfort. 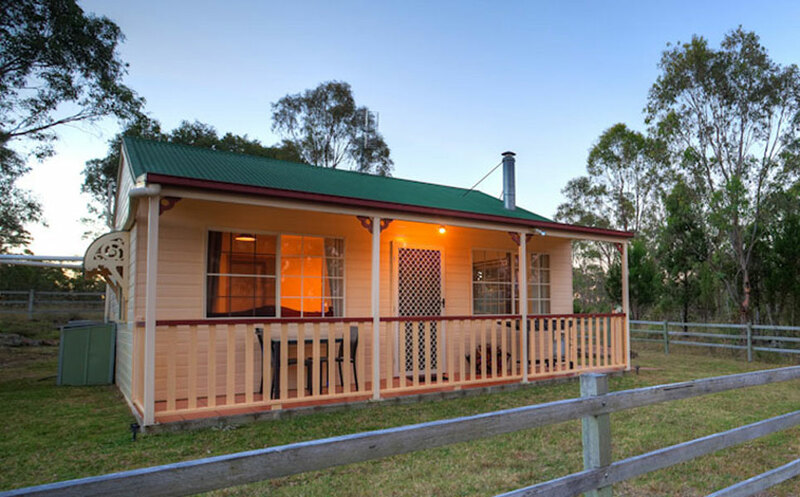 Spacious verandahs allow you to enjoy views of the great outdoors. The verandah railings are designed to hold a glass of local wine, while your steaks sizzle on the barbeque in your private cottage garden. Comfortable, beautifully furnished one bedroom country cottage. 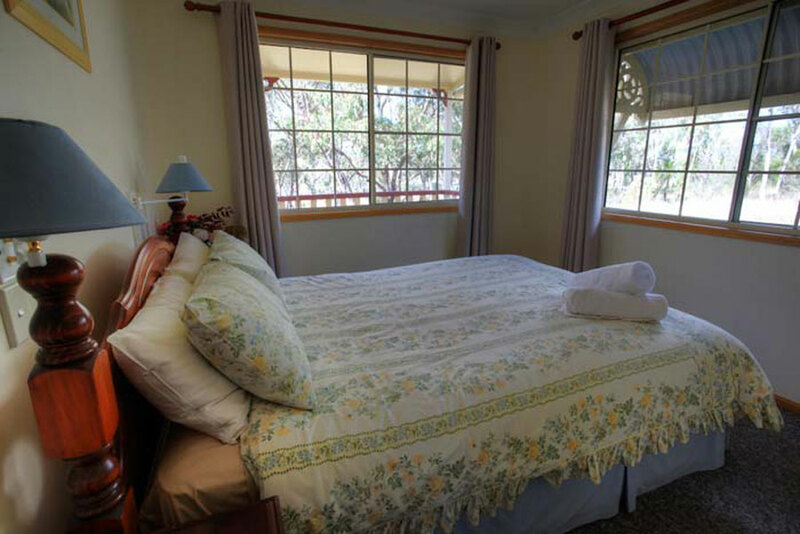 With a Queen Sized Bedroom and separate Bathroom, Jasmine Cottage is the perfect retreat for couples. 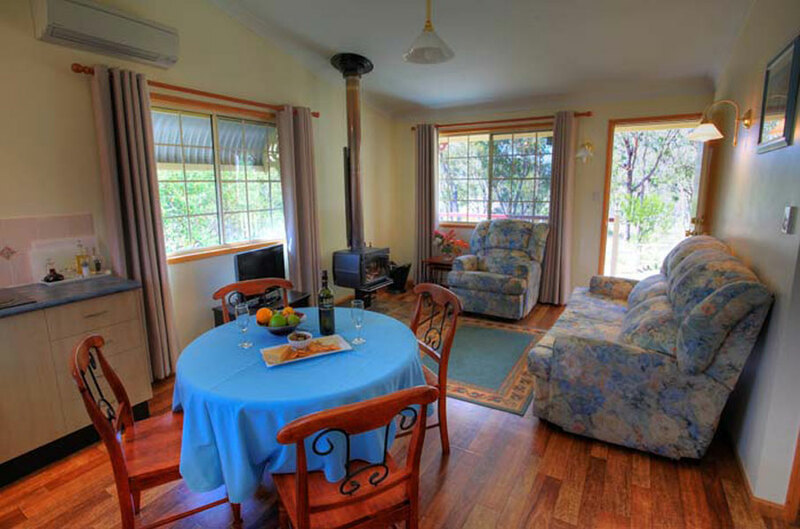 It is fully equipped with your own cooking facilities, a television, DVD player and a CD player. The lounge is fitted with a fold-out sofa bed for an additonal couple or accompanying children. Comfortable, beautifully furnished two bedroom country cottage. 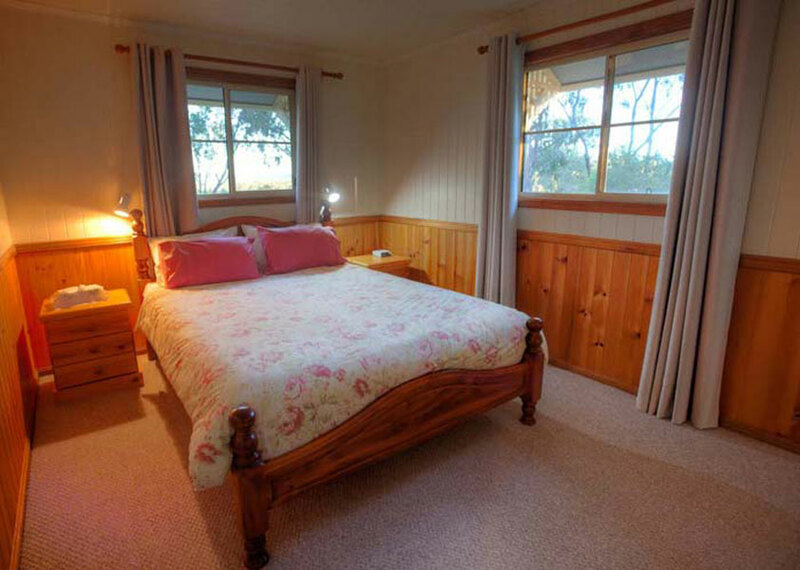 Camelia Cottage has a queen-sized bedroom and separate bathroom, with a second bedroom featuring two king single beds and an ensuite bathroom. This cottage is fully equipped with your own cooking facilities, a television, DVD player and a CD player. The lounge is fitted with a fold-out sofa bed for an additonal couple or accompanying children.